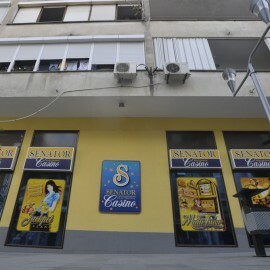 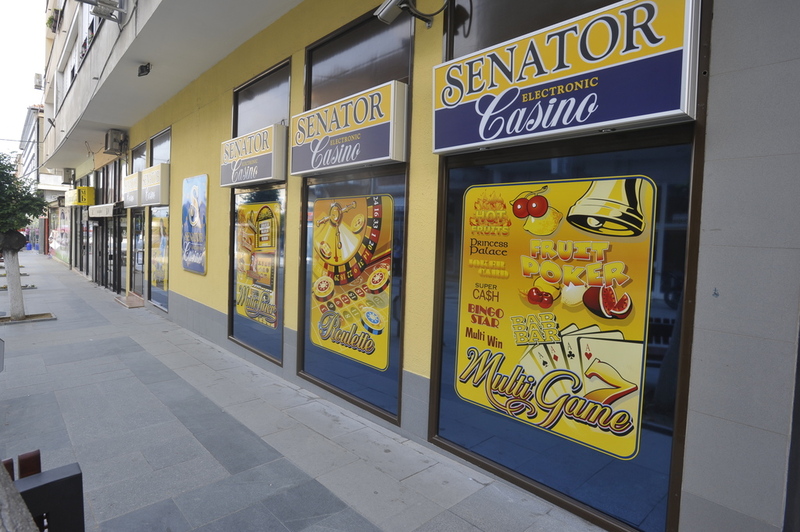 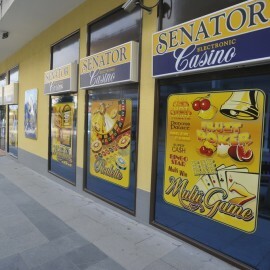 Walking around city square in Strumica you can notice our Senator club Bs. 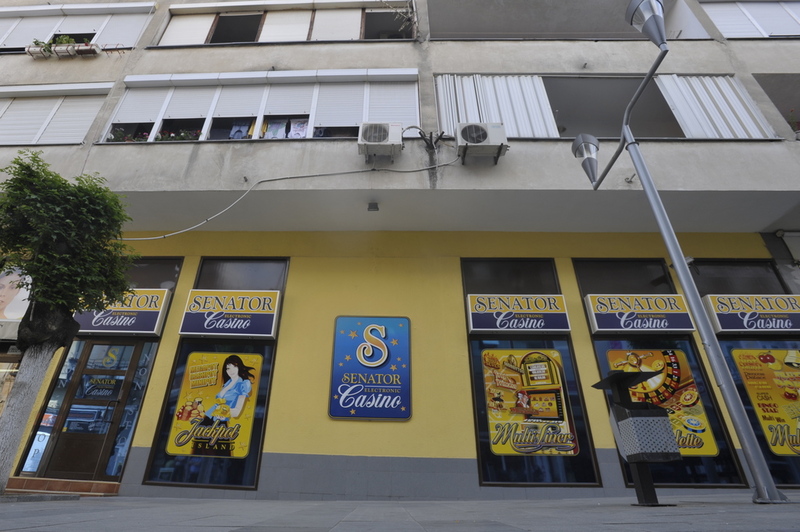 This club is one of the oldest clubs, opened in June 2001. 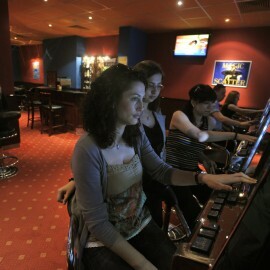 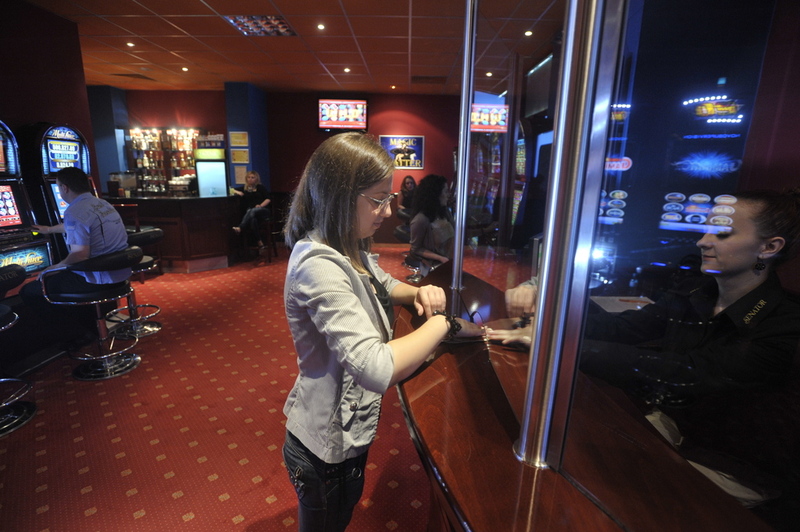 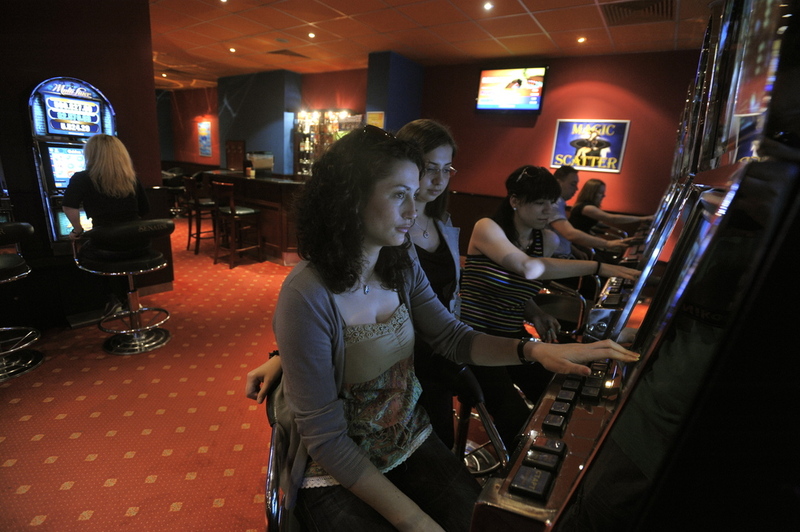 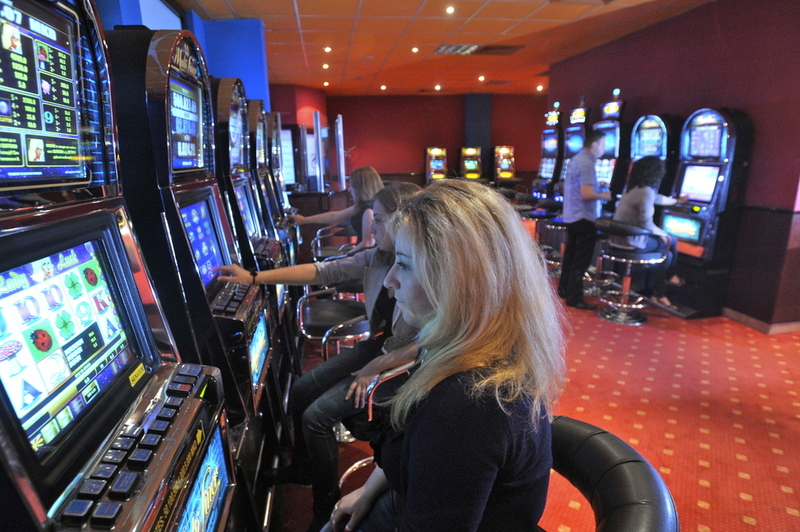 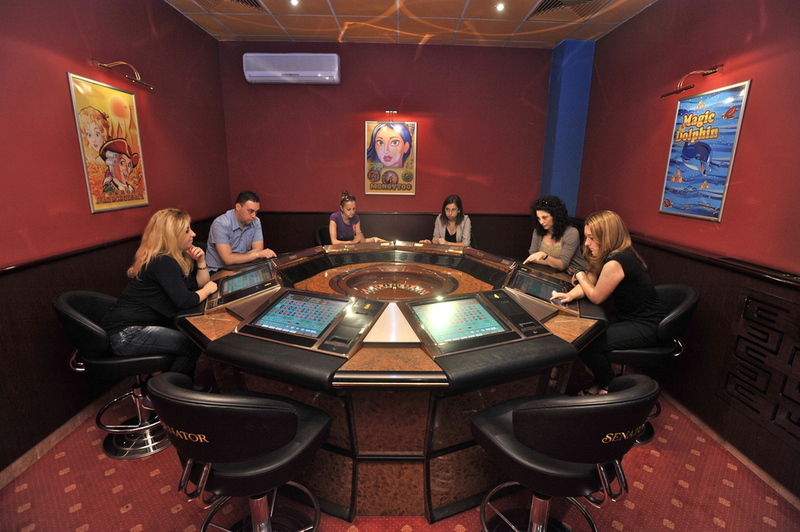 This club have to offer 14 slot machines and 1 Amatic roulette with eight stations. 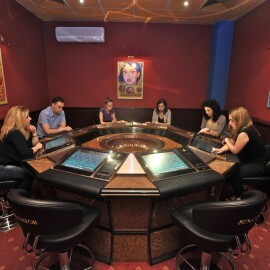 Games available to play in this club exceed 130.